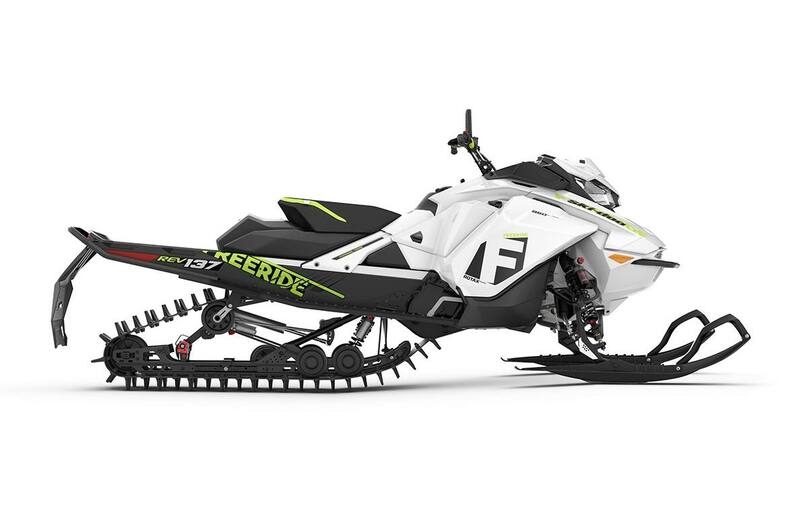 The most agile Freeride, with 137 in. / 348 cm rMotion rear skid. Venturing off the beaten path is just not enough. 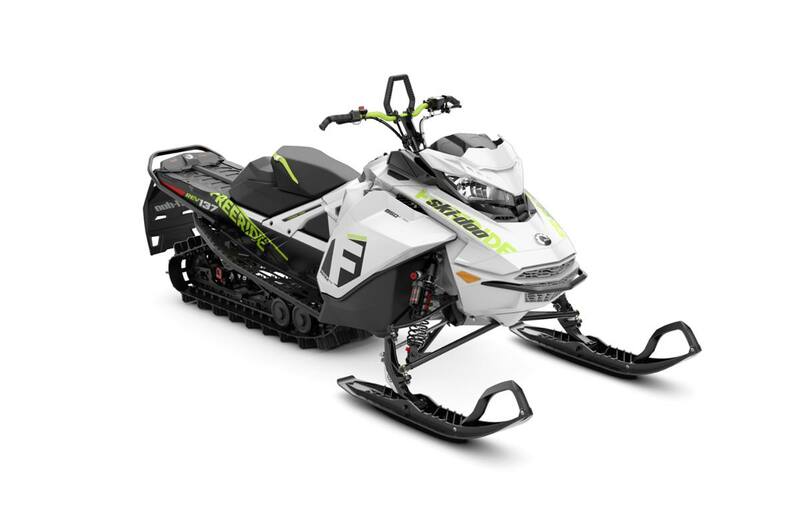 To push your limits and do it in style, the agile Freeride – thanks to its REV Gen4 platform and 850 E-TEC engine – is for you. rMotion™ suspension: Sets new standards in comfort, capability and adjustability.